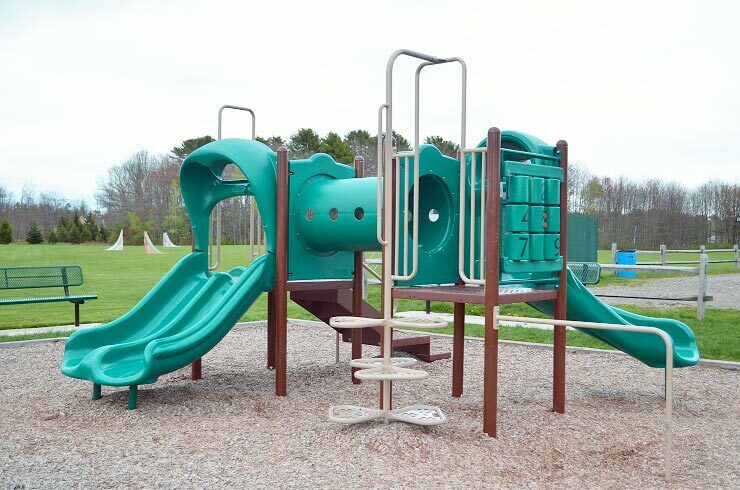 The Jennie & Isaac E. Willey Recreation Area, more commonly known by residents as Willey Field, has an 84-car parking lot, restroom facilities, a little league field, a full-size baseball field, a multi-use athletic field, and a playground. 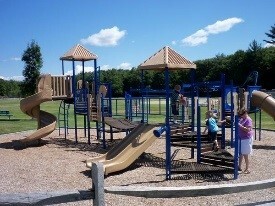 The playground amenities include two slides, a walking bridge, monkey bars, a firefighter pole, and a climbing ladder. This playground offers parents the ability to allow their children to recreate in a quiet neighborhood tucked away from the hustle and bustle of everyday life of Scarborough. This playground has a number and shape identification area, three slides, a crawl-through tunnel, and climbing steps. A porta potty is onsite and the parking lot is right next to the playground. Black Point Park is best suited for our very youngest residents. 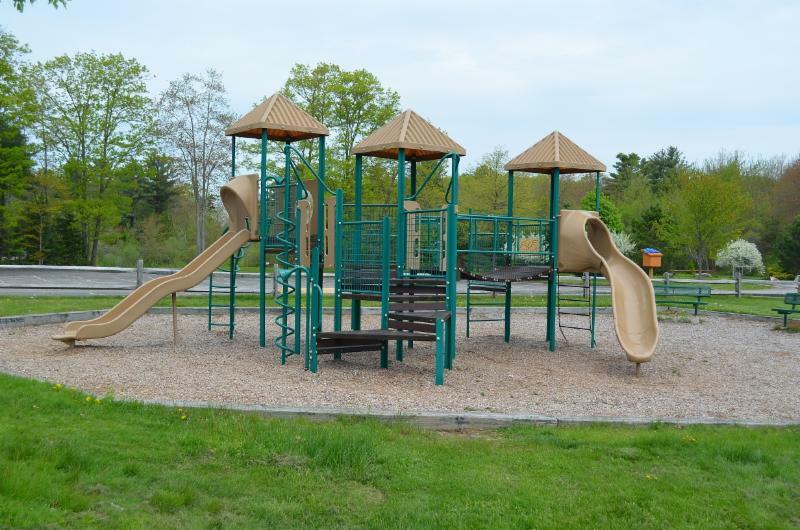 This 9.9 acre recreational area is equipped with a full size softball field and a little league softball field with plenty of bleacher seating for fans of all ages and a parking lot for 75. 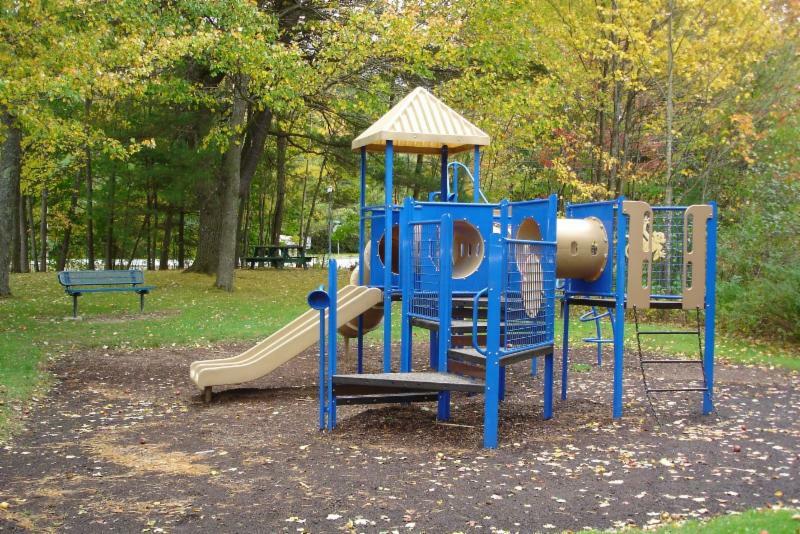 There is a playground for children to mingle on while others take advantage of the jogging path around the perimeter. There are also two handicap accessible bathrooms. picnic tables to rest and enjoy lunch. Peterson Sports Complex also has a variety of athletic fields for all sports, featured is a Little League baseball field with a fully functional seasonal concession stand, multi-use athletic fields, 2 softball fields and a drinking fountain. There is parking for 75 cars in the Peterson Sports Complex lot.